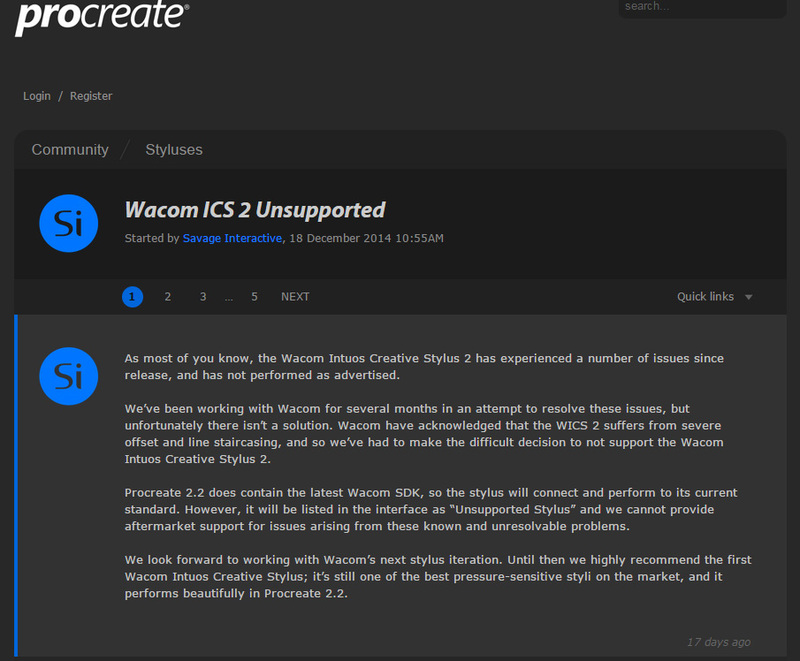 Some months ago I bought an Intuos creative stylus 2 from #Wacom. Well the first impression was that it didn’t work very well, especially the offset from where you where drawing was too big. But the pen was new and not many programs supported it on the ipad yet. Especially I waited for procreate to support it. Well at last the support is there, or to be more exact, the pen is unsupported but works in the program. So the big question is it any good? Well I’m really sad to say that this probably is the biggest piece of crap that I have ever bought for my mapping. I would actually not recommend it for anyone at its current state.